I still can’t get over yesterday’s episode of The Vampire Diaries. I already prepared myself for Alaric’s inevitable demise as soon as I’ve read that Matt Davis got cast for another show. But still, watching the scene that confirmed it all last night was just heartbreaking. Mystic Falls’s History Teacher is dead. 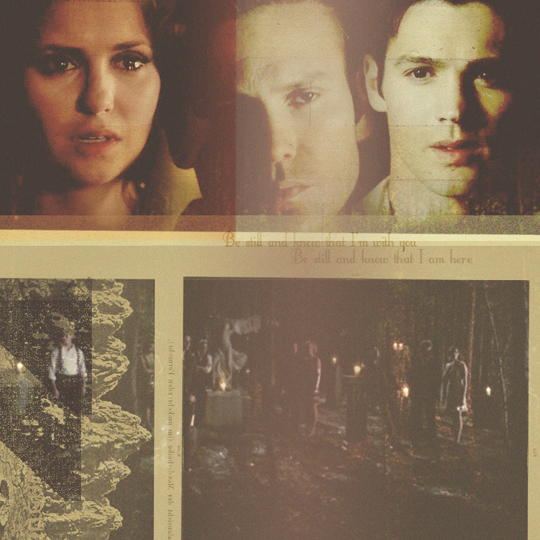 Alaric Saltzman is dead. Well, technically dead as he is now a vampire. But what I mean is the good Alaric who willingly assumed the guardian role to take care of Elena and Jeremy, is gone for good. Sigh. And now, all that is left of him is the vampire-loathing Alaric whose now main reason for existing is to kill what nature’s consider an abomination, vampires that is. Only two episodes left before the season finale and though it is still uncertain as to what will happen next in the TVD universe, one thing is for sure, vampire or not, Alaric’s as good as dead.